I've got pigs on camera as well. Also have a few good shooters. Goodluck to y'all. Hopefully we get some LDPs this season. I will probably wait till after season to set up again just since it's so late and I don't want to shove my way in on anyone. Ha last spot I scouted way early and was all set up thinking I had a nice secluded spot. About two weeks before season I was out there checking cam and heard feeders going off all around me. Nothing worse than people messing with things. Hunting my spot is one thing but don't steal my stuff..
Haven't hunted/fished Hood in 12 years. 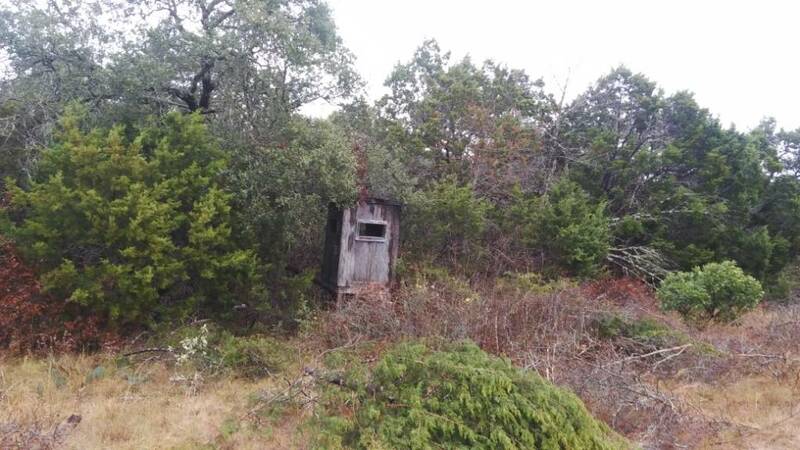 anyone got a map of the ft hood hunting area? You have to go to the Sportsman Center. They will give you a map when you buy your permits and area access. Has anyone used a guide by the name of Marshall Spell there at Hood? Howdy ya'll. I did 9 years at Ft. Hood. Never hunted it or thought about hunting it what is the special requirements to hunt there. Last edited by DJM; 11-17-2017 at 10:32 AM. Anyone hunted Fort Hood last couple of weeks? Anyone still on this thread? Let's get it active again. Archery is getting close. Who all is gonna hunt Hood? Give me a shout when ya get in. Debating giving Hood another shot this year. Lol haven’t killed anything in five years there. I am debating it as well. I have never hunted out there so I would be a 100% newbie. I have no where else to go this year so this is my best option. Has anyone else been out this year? I was recently told its not worth going anymore, but I feel like I should make an assessment on my own as well. Call the Ft Hood Sportsman Center at 2545324552. All firearms must be registered on post before you can bring them on post. No matter your age all hunters are required to have Hunter Ed certificate. You will have to buy your Ft Hood hunting permit. Get area access as well. Archery hunters are required to take a bow proficiency test. Basically hit a paper plate at 20 and 30 yes. Thanks for the info. Ill probably try to take my bow when I go up there and get the hunting permit so I can do the proficiency test at the same time. Do you hunt out there now? Yes. Hunting on Hood is Guided and unguided. Archery is unguided which means basically it is DIY. Scout the unguided areas, set your own set. The areas are crowded. You are competing with other hunters, cows and areas being shut down for training. That being said, there are great deer on Hood. Big uns killed every year. Also, Hood uses an online system to log in and out of the areas. I got stopped by the Hood Game Warden last year during dove season. He looked in the bed of my truck and asked for my license and on post permit and gun registration. Didn’t even ask about birds. I asked if he was checking birds and he laughed and said nah no one has been close to being over limit. I believed it. I saw 3 that day haha. He was checking for people dumping trash in the training areas I guess that it had been a bad problem recently. The good areas are all closed, so I'm going to TA25 for the weekend. Last year I got a okay Buck there. Anybody hunting Fort Hood this weekend? Hopefully, if any areas are open and I can get signed into HuntTrac. Plenty of areas were open and plenty of deer were taken. Were you able to hunt?